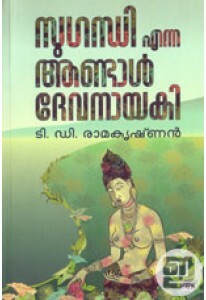 Collection of seven stories by T D Ramakrishnan. 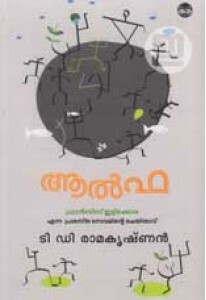 ‘Sirajunnisa’ has ..
Short story by T D Ramakrishnan. ‘Veruppinte Vyaparikal’ is also in.. 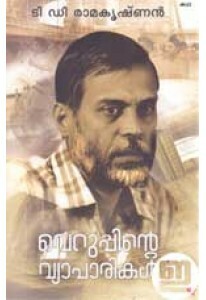 Novel by T D Ramakrishnan, author of Francis Ittykkora and Alpha. '.. 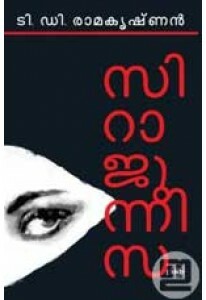 Novel by T D Ramakrishnan, author of Francis Ittykora. Alpha is his..